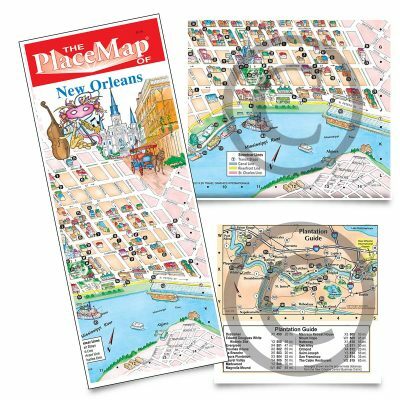 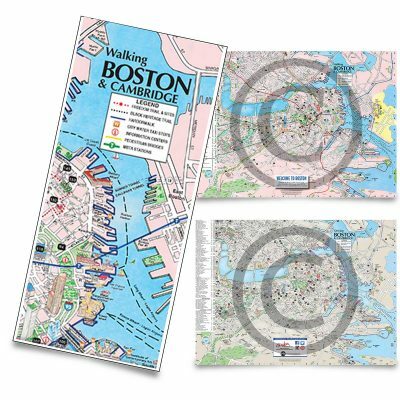 Buy our unique illustrated maps online here via our online map store. 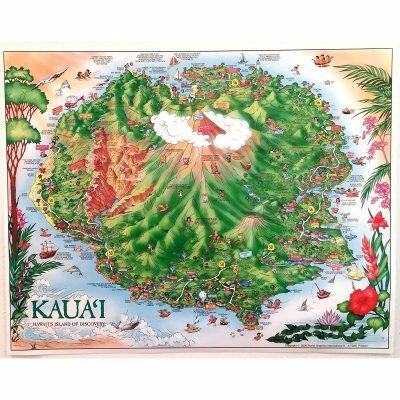 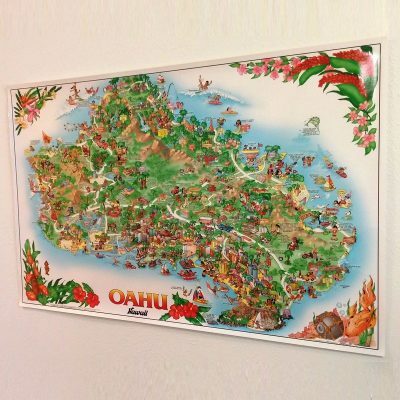 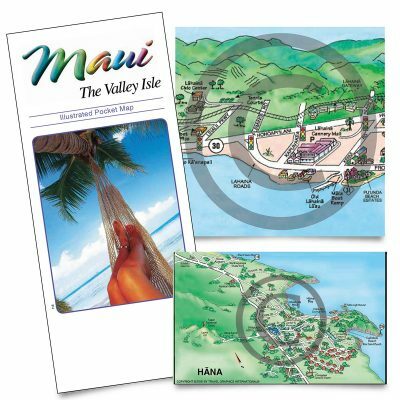 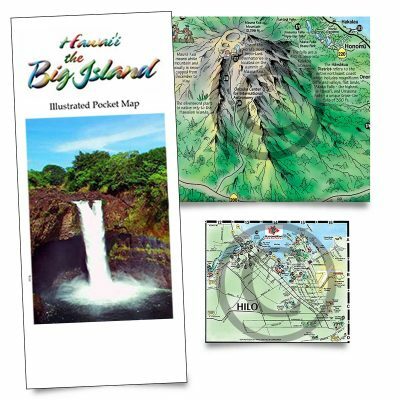 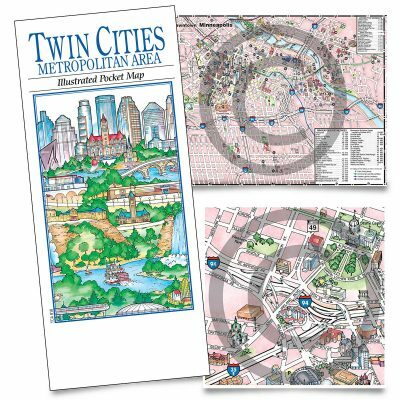 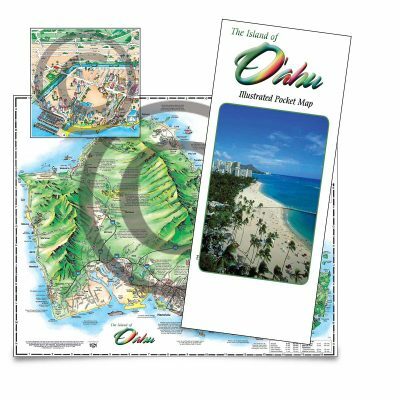 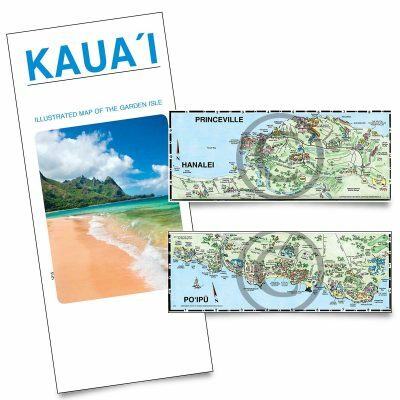 We create and sell unique illustrated maps of the Hawaiian Islands, Boston, New Orleans, and the Twin Cities of Minneapolis and St. Paul. 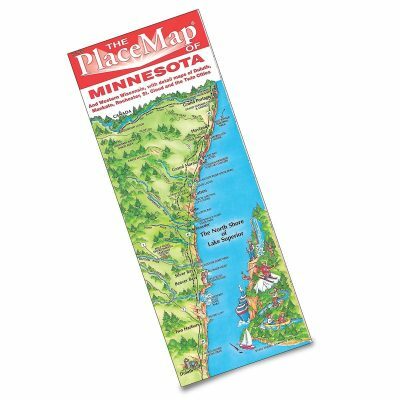 To request a quote for customized products or to order larger quantities of our stock maps, please call 800-436-4116 or contact us online.